I’m super excited to announce that Stela 9’s Holiday Lookbook is now live!!! (and available for pre-order HERE). I had so much fun traveling around Guatemala with the Stela 9 team, and as I browsed through all our photos from the Wild Heart shoots, I couldn’t help but miss everything about my experience there. I even began to think that I missed my mosquito bites and the smell of bug spray in my room at night. I know… I’m crazy. But seriously, everything about Guatemala is so amazing, it’s hard not to miss every little thing.For the first blog post of outtakes I wanted to share my absolute favorite outfit from the holiday collection featuring the Wild Horses Dress by Spell Designs (which is now on sale HERE!) paired with the Corazon Crossbody by Stela 9. For this portion of the shoot we ventured to a cemetery in Antigua. On the first day of scouting locations I fell in love with this spot. All of the cemeteries I’ve been to in the US seem to have a solemn and almost ghostly feel to them. Yet, when I walked through this one in Antigua it seemed more to echo a celebration and appreciation of life. The colorful floral decorations and areas for potted plants were all so beautiful! I was in flower photo shoot heaven. A zillion bazillion thank you’s to the Stela 9 Team. I simply cannot wait until the moment I can visit Guatemala again. 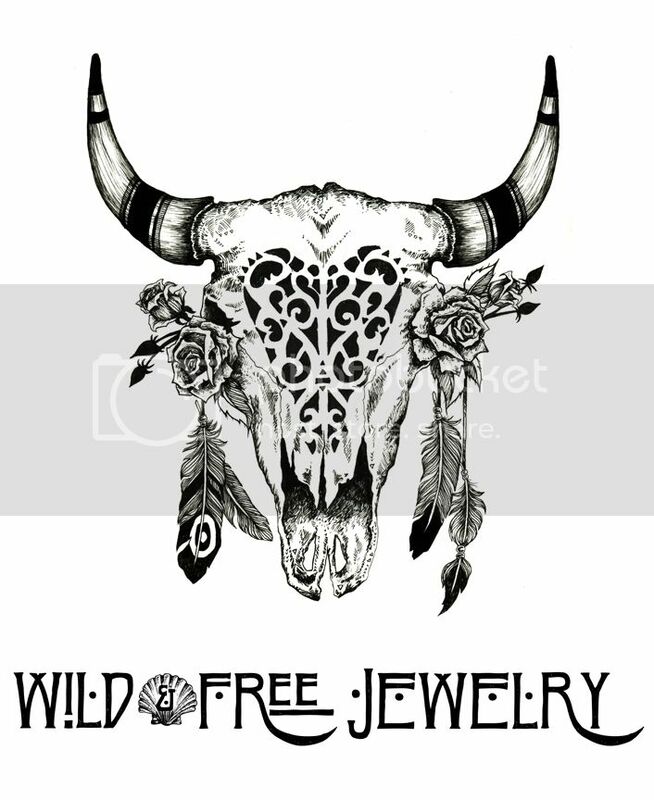 Posted in the wild & free blog and tagged corina brown, free people, spell designs, stela 9, wild and free, wild and free blog, wild and free jewelry, wildandfreejewelry. Bookmark the permalink.